In the ever-changing industry of aesthetic medicine, remaining at the top your game is vital. This is not an industry in which you can complete your initial training and be done. Ensuring you are well-informed about the latest knowledge and technological advances will ensure the best possible results for you and your clients. The best in the business are always learning, always developing, always evolving alongside the industry itself. In a continually advancing and changing industry, skin resurfacing represents the latest evolution in skin treatment and anti-ageing technology and it is safe to say pHformula’s skin resurfacing treatment package is unlike anything else on the professional skincare market today. pHformula is at the forefront of advances in the world of skincare and pharma-cosmeceuticals. 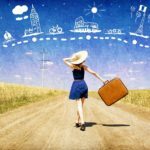 It has built its leading reputation on continual scientific research, creativity and development and its experts are perfectly placed to share their experience, ideas and discoveries with other industry professionals. The vision behind pHformula is the result of a real passion for results-orientated treatments. Petru van Zyl is one of the world’s leading skincare therapists with over 15 years of experience to share. Petru is also a researcher and author of some of the most highly regarded and influential educational material in the industry that is used in more than 25 countries today. 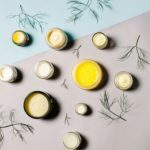 It all started with experience in owning and operating her own paramedical clinic where she gained vast practical knowledge covering all aspects of professional beauty therapy and more specifically focused in cosmeceutical skin care applications and treatments. Throughout her career, Petru has worked extensively in South Africa, Australia, New Zealand, United Kingdom, Scandinavia, United Arab Emirates (UAE), Russia and various parts of Europe where she has been actively researching and educating herself with the latest skin biology and cosmetic chemistry information available leaving her with a passionate interest in the development of medical-like treatments. Today, based in Barcelona, Spain, Petru is the director and tutor of post-graduate speciality education and is the founder of pHformula, the first pharmacosmeceutical product line with the extensive focus on skin resurfacing treatments. The Laboratories of pHformula draw on decades of combined experience, specialising in clinical and cosmetic dermatology and consulting on a continual basis with more than 20 renowned master opinion leaders worldwide. “Controlled chemical skin resurfacing is not just a matter of applying acids to the skin – it’s an art, an understanding and a passion” – Petru van Zyl, Founder. The dynamic pHformula research and development team is headed by qualified pharmacist Fernando Bouffard, who also has a Master’s Degree and Doctorate in Galenic Pharmaceutical Technology. 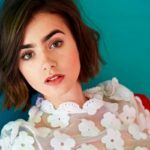 Over the years, he has engaged in the study of trans-delivery systems leading to some unique formulation discoveries which have had a profound influence on the development of the pHformula trademark skin resurfacing treatments. The pHformula research and development team ensures all pHformula products and treatments are based on a solid foundation of scientific knowledge and the latest advancements in the aesthetic, medical and pharmaceutical markets. 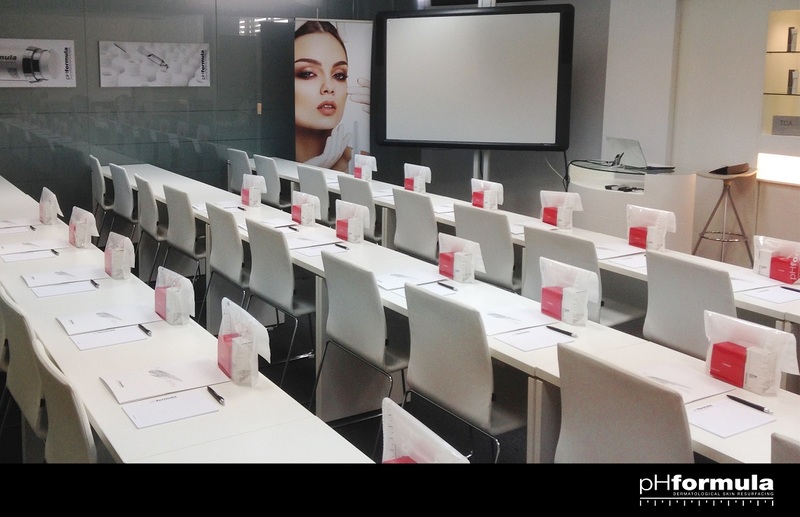 The flagship pHformula Skin Academy opened its doors in Barcelona in 2010, establishing what is now a world-renowned training and education venue for skin specialists, physicians, clinical aestheticians, aesthetic nurses, advanced skin therapists and industry press. Skin specialists, together with numerous international leaders in dermatology, plastic and cosmetic surgery, aesthetic medicine and skin therapy, from all over the world, teach regularly at the skin academy. The theoretical and practical workshops provided at the Skin Academy are for anyone in the skincare and aesthetic medicine industry, determined to have the latest knowledge at their fingertips. Subjects included in the workshops are skin histology, biochemistry, cosmetic chemistry, and medical aesthetics. The precision of skin resurfacing is of course a key component of the training. 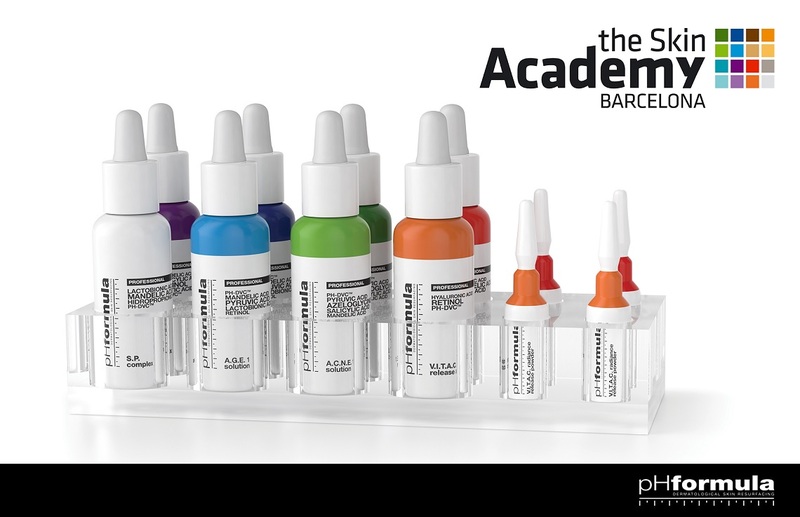 The Skin Academy provides the foundation to underpin the use of the pHformula brand, by ensuring a comprehensive education in the fundamentals, guidelines, products and protocols of skin resurfacing. Participants leave with a deeper understanding of pHformula skin resurfacing actives, the unique PH-DVC bio-availability delivery complex, acids versus alkalis, and pH versus pKa-related acids. 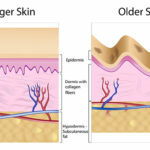 Participants develop a high level of expertise in advising on homecare products and in applying dermatological skin resurfacing treatments at different levels – through level one and two skin resurfacing workshops, level three skin resurfacing workshops for physicians, summer resurfacing workshops, mesoresurfacing workshops, and controlled chemical skin resurfacing in combination with the use of medical devices. With up to 30 people attending each monthly training session, participants come from all over the world and represent a diverse mix of nationalities and backgrounds. The Skin Academy has hosted skincare professionals from Scandinavia, from south-east Asia, from Russia, the Ukraine, South Africa and the Middle East. So not only do these trainings provide participants with the most advanced medical seminars, workshops and knowledge available today, but also facilitate the meeting of professionals from all across the globe – enabling the sharing and exchange of ideas and creativity in one of the world’s most beautiful cities. 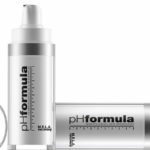 For years, pHformula has set the standard for the use of scientific research and evidence in the development of advanced skin resurfacing technology and anti-ageing care. Building on some 30 years of combined scientific and medical experience, pHformula devotes countless resources towards cutting-edge research at major medical institutions to support product and treatment development. All actives are pharmaceutical grade and all supporting studies are peer reviewed. This significant experience has made the Skin Academy in Barcelona one of the most formidable and innovative education and training venues in the industry. 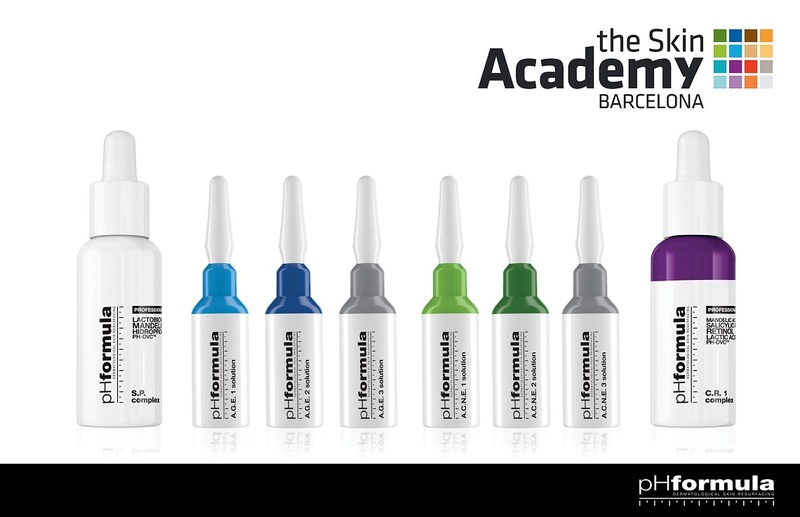 For more information on training at the Skin Academy in Barcelona, contact pHformula.